The American Finance Association’s Fischer Black Prize Committee has selected Professor Yuliy Sannikov of Princeton University, as the recipient of the 2015 Fischer Black Prize. The prize is awarded to the person under 40 whose work best exemplifies the Fischer Black hallmark of developing original research that is relevant to finance practice. Professor Sannikov’s work meets this high standard. Yuliy Sannikov is a Professor of Economics at Princeton University since 2008. He works on a number of topics, including security design, contract theory, macroeconomics with financial frictions, market microstructure and game theory. 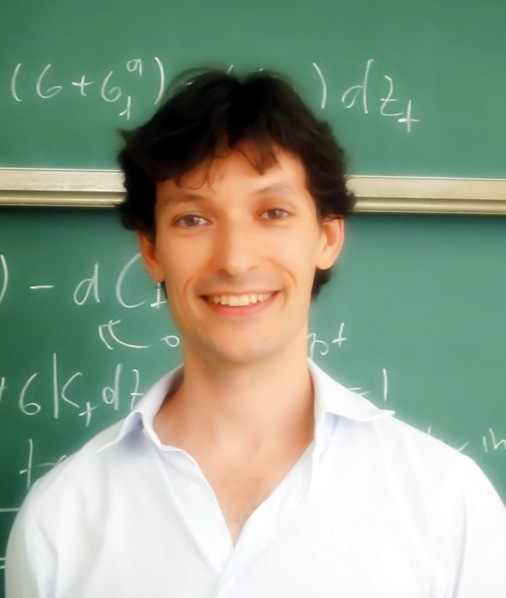 Much of his work involves models that gain tractability through the use of continuous-time methods and stochastic calculus. Yuliy Sannikov received his B.A. from Princeton in 2000 and a Ph.D. from Stanford in 2004. He participated in the Review of Economic Studies tour in 2004, was invited to give the annual Schultz lecture at the University of Chicago in 2008, was a Sloan Fellow in 2009-2011, and received the Kiel Excellence Award in Global Economic Affairs in 2014. Besides Princeton, Yuliy Sannikov has taught at MIT, NYU, Harvard, Stanford and UC Berkeley.